Treatment of my data* I consent to the data controller to manage my personal data to answer my query. I have read and accept the basic and relevant information of the LOPD that I must know. 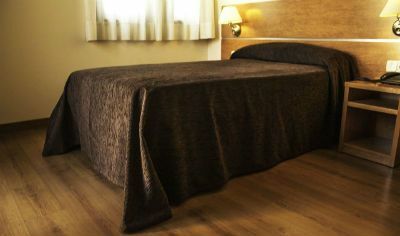 Enjoy the comfort you are searching for at the best price. 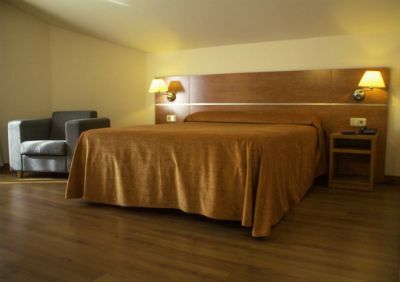 With an excellent location that will allow you to easily reach the north of Galicia: very well connected, be it by national road or highway, the Torques Hotel offers its full services at only 10 minutes distance from the city centre of Coruña and 5 minutes from the airport. 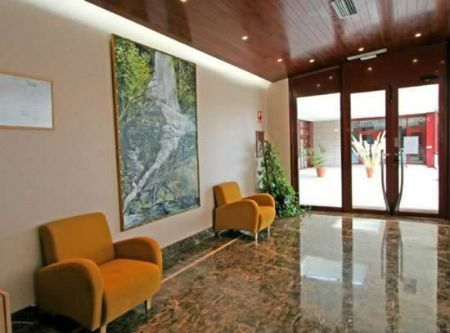 The best comfort in a friendly and familiar environment for your business or holiday stays in the heart of “As Mariñas”. Cafeteria – beerhouse open until 12pm. Free parking for any type of vehicle. 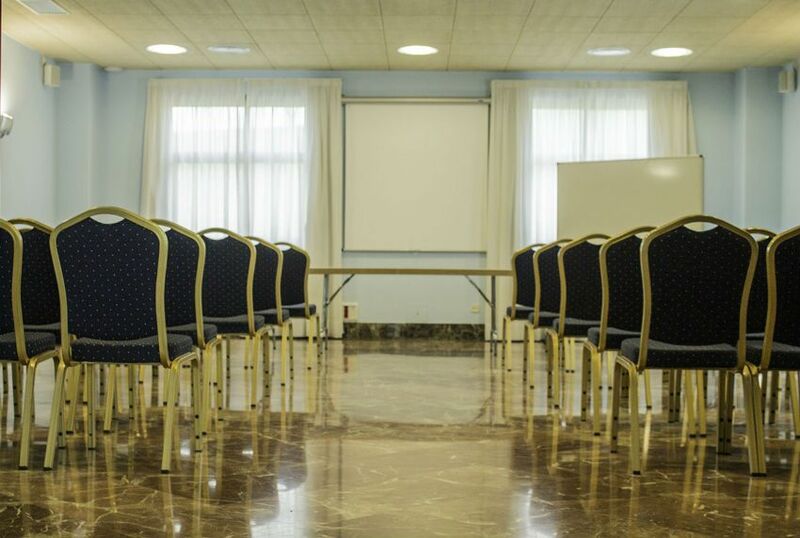 Meeting rooms available for our clients. Laundry and dry-cleaner (at request). 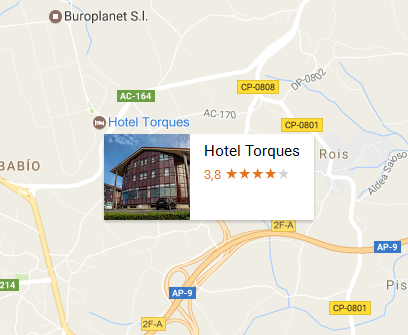 Celebrate all type of events at Torques Hotel. 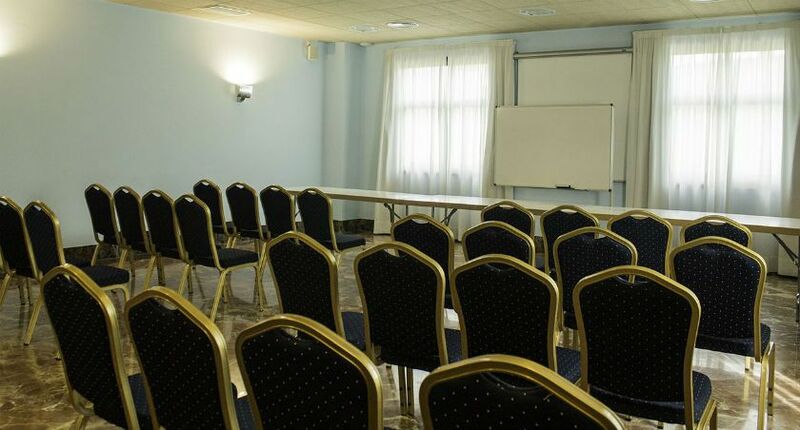 Our rooms are designed for any type of family or business event. A varied and diverse offer, which can be adapted to your needs and to the type of event you are planning. 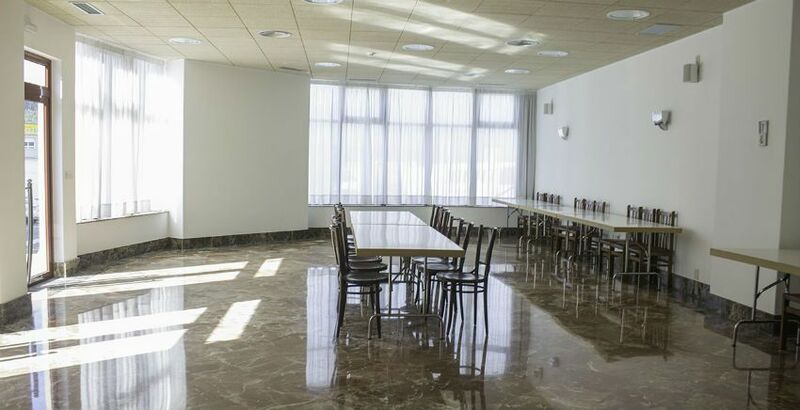 Natural light in all our rooms. Adaptable spaces according to event. For all those who can not or do not want to travel without "your best friend".